Newsletters and magazines are a tried and tested ways of keeping your target audience informed of all new developments in your organisation. 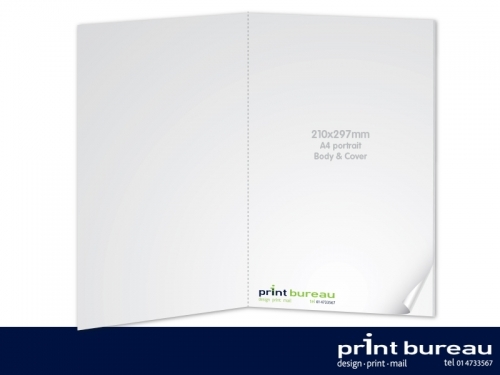 At Print Bureau, we can print your Newsletter to any specification you require, from a single sheet, to a folded and stapled booklet format. A typical corporate newsletter size is the 12 page A4. The finished size of this publication is 210x297mm (A4). This format is just perfectly suited to fit in a C4 envelope for mailing. This type of publication can be produced with different paper stocks and weights for body and will require saddle stitiched binding.